"Christine worked tirelessly for us in our search for just the right home. We valued her honesty, professionalism and market knowledge, and we especially appreciated that she was always available to us. We couldn't recommend her more highly." 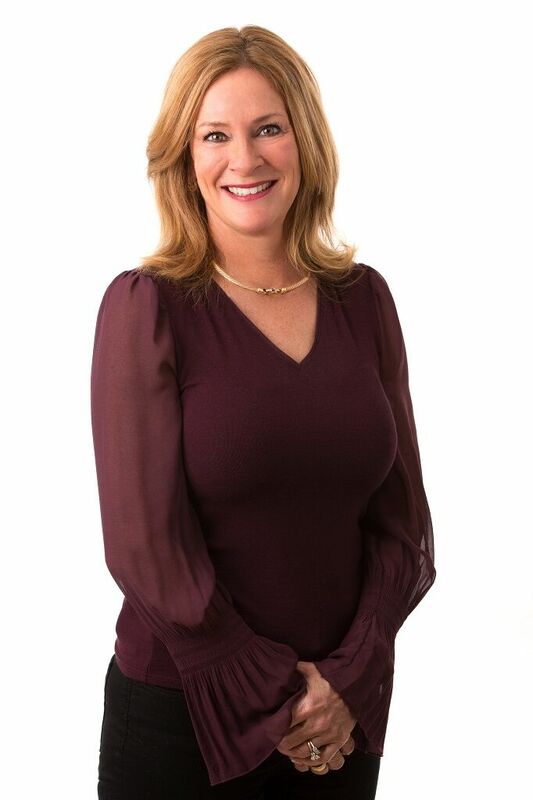 Christine has been a full-time real estate agent for 25 years; a resident of Cape Cod since 1997 and is committed to providing personalized customer service that will make the process of buying or selling a home a smooth and successful experience.